The challenge of bi-vocational ministry is the demand to balance both well. With respect to all missiologists everywhere, I think business-oriented missionaries have it wrong. BAM stands for Business as Mission. An example is a church planter or missionary running a small business (micro-enterprise) as a means of engaging culture, financially supplementing or fully supporting the ministry and creating job opportunities in certain places around the world where unemployement is high. In conversation with missionaires while traveling to a number of countries where BAM is utilized the comments I hear range from: BAM is often distracting at best, to all consuming (to the neglect of the primary work). Biblically there are arguments for both support-based ministry and BAM. Paul was a tentmaker, Jesus was a carpenter. Both also experienced seasons when they received financial gifts, food and shelter in exchange for the ministry they provided. Both models are valid. Both have pros and cons. A challenge with Bam is where the emphasis is placed. Sometimes out of necessity, Business (capital “B”) may take over as the primary concern of the mission (lower case “m”). What if the emphasis changed to MAB, or “Mission as Business”. What if the mission were structured to do business in a robust manner – where missionaries flourished? What if the business was strategically integrated into the mission to make more and better disciples and shared a synergistic relationshiup? What if the fruit of the business were churches being planted. Wrong, MAB is happening in the US through dozens of independent health coaches. My wife Gina Reinecke has been a health coach for the last 7 years. While she is not personally engaged in church planting she IS doing ministry. 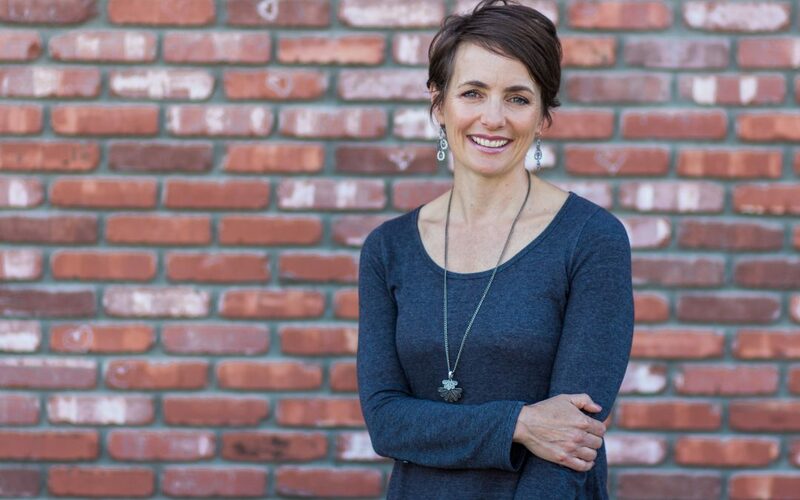 What I’ve observed with Gina’s health coaching is that most of her clients want something more out of life, desire greater balance and significance. Health coaching can open the door to spiritual conversations. Dozens of pastors and church planters have caught this vision and are ministering using health coaching as an avenue to connect with people AND supplement their income. I’ve observed that health coaching is a vocation, uniquely positioning people on mission to: accomplish the task of making disciples by intersecting with pre-Christians, providing practical skills to help them become healthy AND follow Jesus. Who do you know that might want to test if this strategy? Someone who is “all in”. Someone who is seeking to bridge the gap between life and ministry. If you know someone who lives at the intersection of business and mission, I invite you to connect them with my wife, Gina. She would be more than willing to share this opportunity in greater depth and answer any questions they have. I wonder if this might be a vehicle that God would use to create a viable path, alongside the more established ways to support church planters and missionaries – here in the US and beyond. Wouldn’t it be wonderful if there was a fully integrated approach to do MAB? A new way of doing mission that legitimizes the task of the church planter and missionary, without compromising the primary task of making more and better disciples through the planting of reproducing churches. If you have other models that have the kind of potential the health coaching has – please share below.